Already several thousand years ago, gold has been used as a means of payment. Gold had its importance in every era and people often just buried their treasures somewhere. Today, it is a challenge to locate and to retrieve them. The pulse induction system allows exact discrimination between different types of metal. 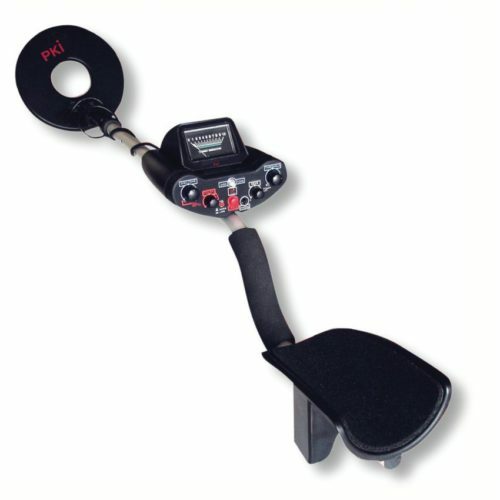 With the PKI 8555, you can now locate gold at extreme depths. This is possible due to its digital dual processor technique and its automatic measurement processing. The graphic display shows the optimal tuning. 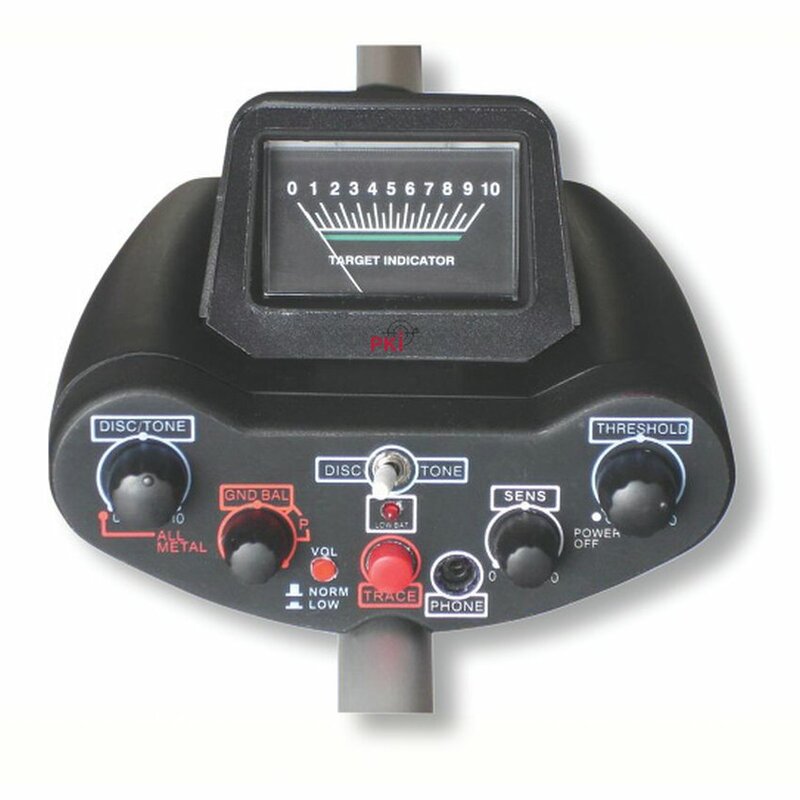 Metal detection is indicated by optical and acoustic signals.